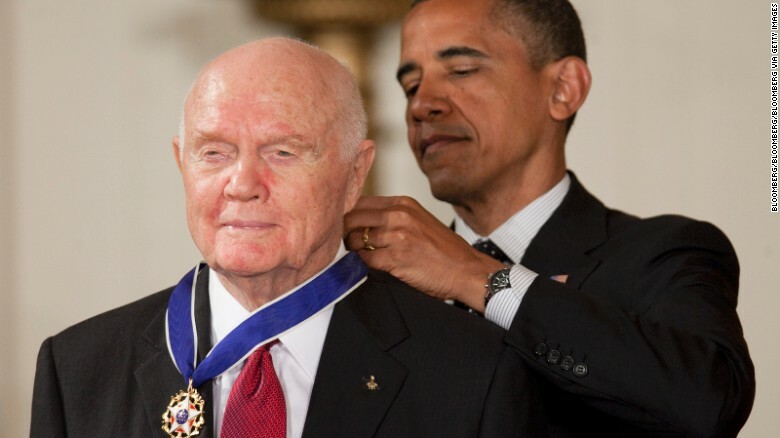 Join us this week as we talk about the late and great, John Glenn! A shorter episode this week due to a hectic schedule. App extras include the paper we read as well as a Masonic wallpaper for your mobile device. Thanks for listening and have an amazing week!